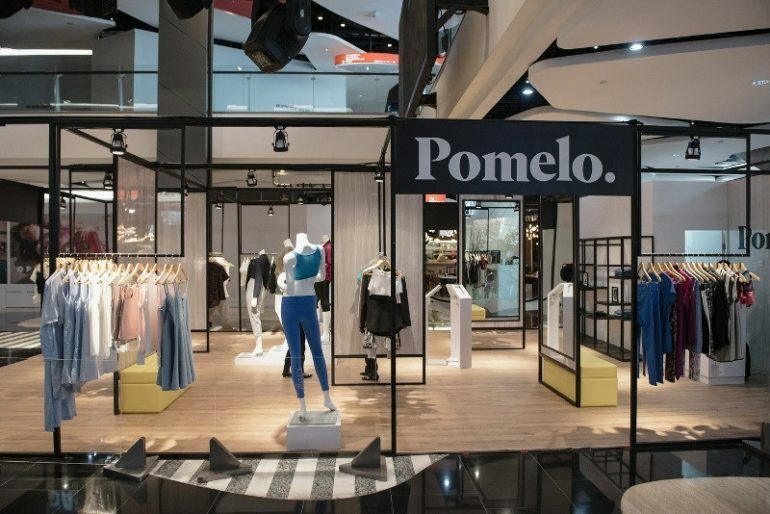 Thai online fashion retailer Pomelo Fashion will open its first physical store location outside of Bangkok, as it seeks to expand its online-to-offline business model in Southeast Asia. Marking the JD.com-backed company’s online-to-offline commerce international debut, Pomelo will open a micro-retail store in Singapore. The company has previously operated a pop-up store in the city and is now looking for a space to open its first permanent site there. Exact details have not been given. The move means Pomelo shoppers will be able continue to browse online and send their top choices to the physical store to try on, before purchasing, significantly cutting down on the number of returns. In addition, the smaller retail space means the cost of rent in high-profile shopping districts is reduced. And without stocking all the products known to Pomelo online, the retailer avoids cannibalising its online sales with offline stores. 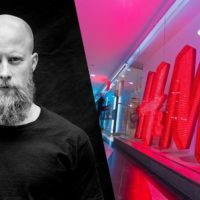 “Discovery for fashion is going online, where you’re not constrained by having to display the entire catalogue,” David Jou, Pomelo co-founder and CEO, told local media last month. The micro-site is the first international one for Pomelo, after opening its first two in Bangkok, one at Interchange 21 at Asok and the other at All Seasons Place in the central business district. The company said it has identified 800 locations for potential micro-retail sites in Thailand. Chinese e-commerce operator JD.com led a US$19 million investment round last year into Pomelo, which also counts investors like 500 Startups, Hong Leong Group and Jungle Ventures. Founded in 2013 by David Jou – the former managing director of Lazada Thailand – Pomelo Fashion delivers to over 50 countries globally from its studios in Bangkok.